Flu season is coming. Protect yourself and your loved ones from the flu by getting a flu shot. Call or text 866-682-4842 to make an appointment today! What is better for your condition — Hospital Emergency Room or GVHC Prompt Care? Our dedicated team, including doctors, dentists, nurse practitioners, physician assistants and licensed clinical social workers are dedicated to providing exceptional healthcare to all we serve in our 36 health centers in the Central Valley of California. It’s our promise to care for everyone regardless of your culture, the language you speak, or your ability to pay. Click below to learn about our services and providers. See a list of our 30+ Central Valley locations, their hours, as well as the practices they offer, such as pediatrics or dental. Our providers are dedicated to providing you and your family with the highest quality of care in your community. Help us help others. Your support will change a life. Your gift, no matter the amount, enables us to provide care to those in need. Start enjoying a higher quality of life in California’s Central Valley. Relocation assistance available for some candidates. View a list of all positions available at our 36 locations in California. List updated daily. Find out why the best of the best join our team and what attracts them to GVHC. With 36 locations and hundreds of hard-working medical and support staff, there is always something exciting going on at Golden Valley Health Centers. Here are our latest news and events, our advocacy and community improvement efforts, and a list of some of the awards we’ve received. National Nutrition Month – Spice It Up! Golden Valley Health Centers are strong advocates for improving the quality of life for all Central Valley residents. We commit to supporting a variety of programs that enhance good health and positivity throughout the region. 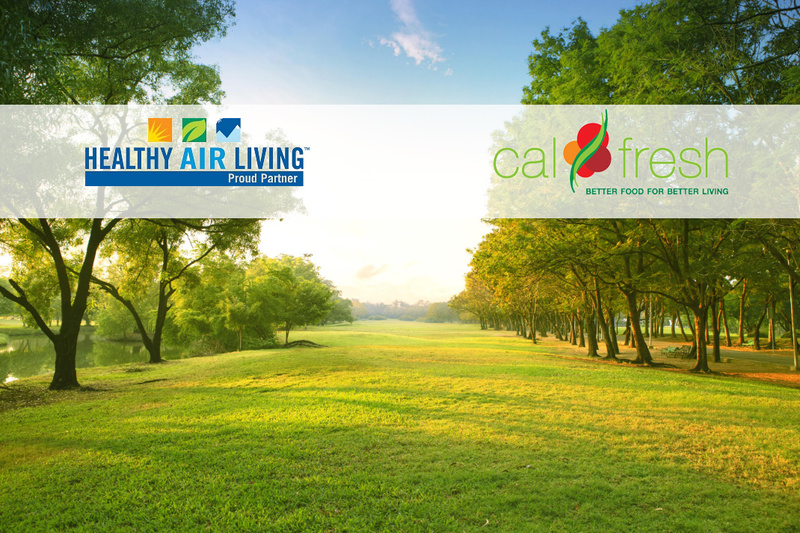 From programs that ensure that all neighborhoods have access to quality produce and healthy foods, to programs that drastically improve the quality of the air we breathe, we are working hard to improve the quality of life in the Central Valley. Golden Valley Health Centers is certified by The Joint Commission as Primary Care Medical Home for patient-centered care. Golden Valley Health Centers has earned The Joint Commission’s Gold Seal of Approval™ signifying that GVHC is an organization committed to quality.